Extreme exhaustion isn't something to ignore. According to the National Academies of Sciences, between 836,000 and 2.5 million Americans live with myalgic encephalomyelitis/chronic fatigue syndrome – but many individuals haven't been diagnosed. Characterized by fatigue, cognitive dysfunction, sleep abnormalities, pain and more, this condition may be the reason you're feeling so tired lately. How to change? Begin by drinking fresh vegetable juice every day. Get some BarleyMax, our raw deep-green juice powder that provides missing nutrients in an easy to assimilate form. Unfortunately, there's a connection between depression and fatigue. Because depression is associated with feeling overly sad, anxious and hopeless, it can often lead to reduced energy levels and contribute to sleeping problems. How to change? Depression is multifactorial and not easily conquered. But it is not hopeless. Take a look at this book, "Could it be B12?" for something you may not have connected to your condition. Consider taking B12-B6-Folate to boost mood and energy levels. Increase your magnesium intakes. Drinking fresh vegetable juice, green smoothies, and salads is a great way to do this. You can even add magnesium to your drinking water with Hallelujah Diet HydroBoost Kit or make your own magnesium bicarbonate solution. In addition, optimal mental health requires feeding your brain omega 3 fats, vitamin D, iodine, selenium, and a plant-based diet. In addition to dietary issues, spiritual issues and other lifestyle choices have to be addressed. According to research conducted by the Department of Biobehavioral Health Science at the University of Illinois at Chicago, diabetes often influences feelings of fatigue due to the alterations in blood glucose levels. When your body can't use glucose properly, it doesn't have enough energy to keep running as it should. How to change? Consider The Hallelujah Diet Diabetes Rescue Plan. It has the education and basic dietary supplements to get your health moving in the right direction. Thyroid issues have an impact on your energy levels, according to Wellness Resources. Thyroid fatigue affects how energized you feel when you wake up in the morning and can impact your mental alertness and sharpness throughout the day. How to support thyroid health? Good thyroid health starts with a mostly-raw plant-based diet. Avoiding bromine-containing foods like Mountain Dew, which still contains brominated vegetable oil, and brominated wheat flour. Consider increasing your intake of iodine and selenium, both of which are essential nutrients that are key to thyroid health. Hallelujah Diet Nascent Iodine is a great bioavailable and reliable source of iodine. Our Selenium / Glutathione Promoter is an excellent source of antioxidants which protect the thyroid as it generates free radicals while making thyroid hormone. 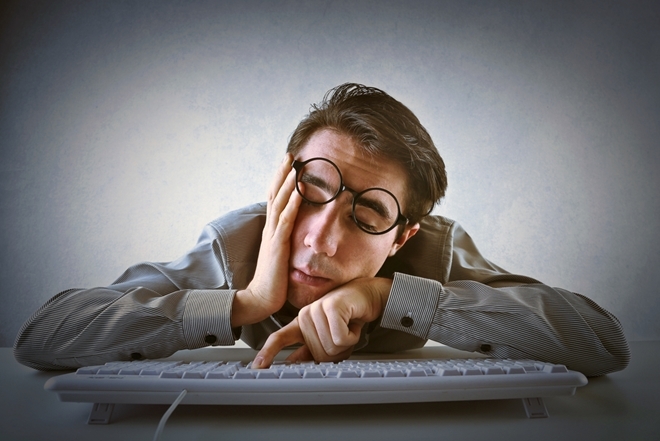 In regard to lifestyle choices you can directly control, a poor diet may be to blame for feeling tired all of the time. Eating foods loaded with sugar and simple carbohydrates influence spikes in blood sugar, which result in your blood sugar plummeting by a certain point in the day. Additionally, eating too much junk can cause you to become overweight or obese, which can impact energy levels on its own. On the other hand, skipping meals won't give your body the fuel it needs to last throughout the day. That's why following a well-balanced diet that's loaded with fruits and vegetables is key to ultimate wellness and heightened energy levels. Fruits and vegetables are loaded with the essential vitamins and minerals your body needs to thrive. By eliminating junk foods and opting for plant-based nutrient sources, you can fuel your body naturally and eliminate feelings of fatigue. Where to start? While you can go "cold-turkey" in adopting the Hallelujah Diet, many people have accomplished long-term changes by making one change at a time. What one change makes the biggest difference? Get a juicer and use it daily. The NuWave Juicer is an excellent choice, but we have several options and can help you make the choice that is right for you. 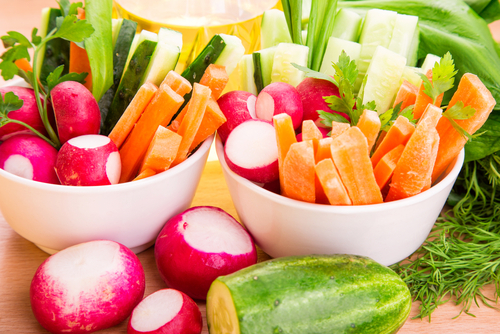 Start by adding one or two glasses of fresh vegetable juice a day. 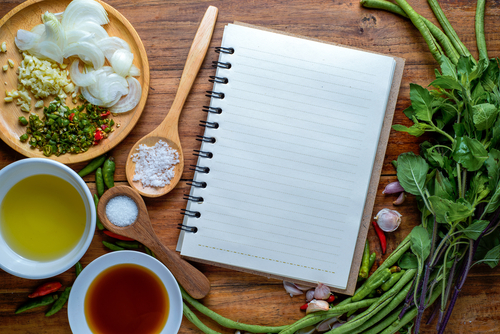 Then take a look at our Get Started Guide and substitute healthier ingredients for your usual food choices. For an additional energy boost, our BarleyMax products have been proven to deliver the living nutrition you need for optimal overall health and wellness. 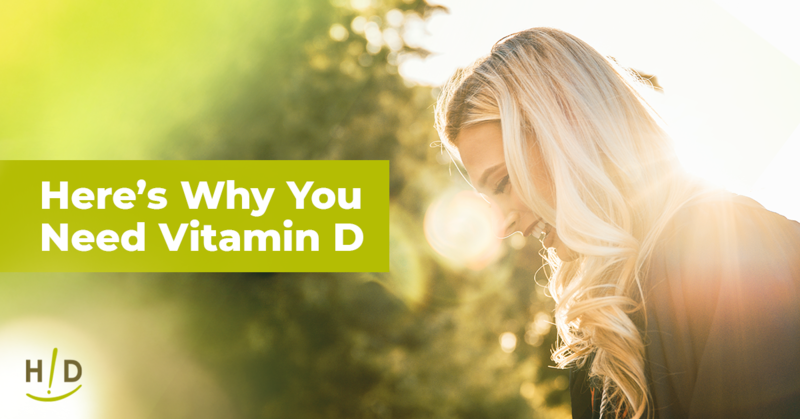 Not only does it improve energy levels – it can also build your immune system, improve circulation and promote longevity. With the help suggested here, you can dramatically improve your health and kiss bouts of chronic fatigue and other energy drains goodbye and say hello to increased energy. Very informative blog, Great little video about the value of the Barley Max. Most important for me was the reminder again how important the right amount of solid sleep and rest our bodies need to repair itself. Plus the value of fresh fruits and vegetables to help fight against fatigue. Thanks for the valuable information. Great information and a reminder to us how important the right amount of sleep and the right diet helps with our everyday functioning. This is a great article! I think it’s great to look at all the other possibilities that could be causing someone to stay tired. Its also a good reminder that even though I’m a working Mom and don’t feel like I have enough hours in the day, rest needs to be a priority. Interesting that you quote the National Academy of Medicine (of the National Academies of Sciences) report on ME/CFS. One part you missed is that there is no effective treatment (or known cause). Yet you purport to have the cure! Of course eating right is important for optimal health, no matter what disease you might have. But “green juice” is as likely to cure ME/CFS as it is any other neuroimmune disease, such as Parkinson’s or Multiple Sclerosis: it can’t and it won’t. To suggest green juice as a treatment in place of a specialist medical care is misguided at best. Health issues are complicated. I don’t see this article suggesting cures. Nutrition from food is ammunition our body can use to help stay healthy and in some cases or situations heal itself. Hallelujah Diet believes that juicing is a way to get copious nutrition in a form that the body can absorb with ease. I certainly believe it is important to seek out a good doctor when sick! Doctors have access to great diagnostic tools.